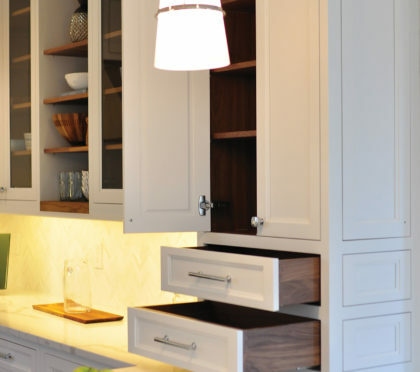 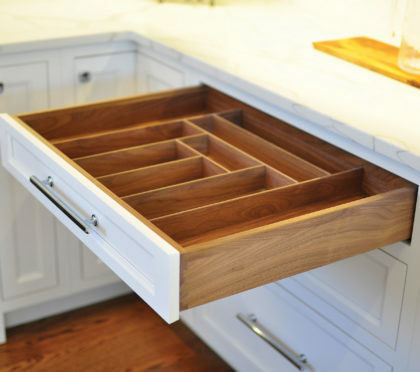 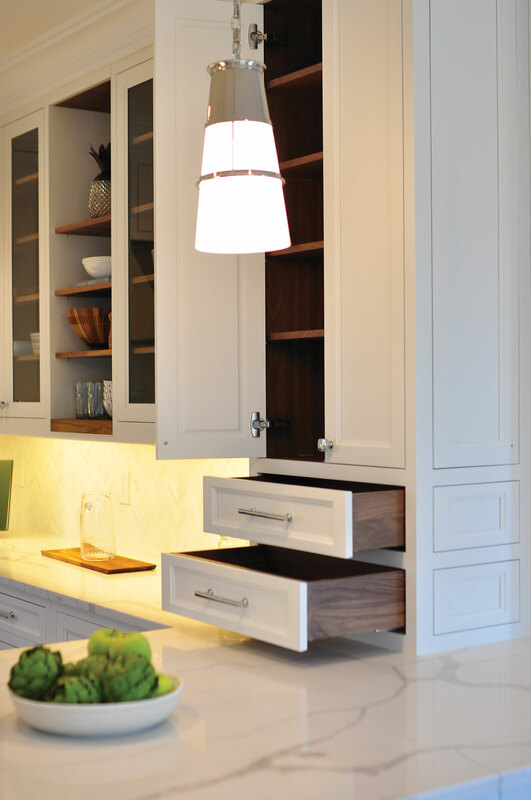 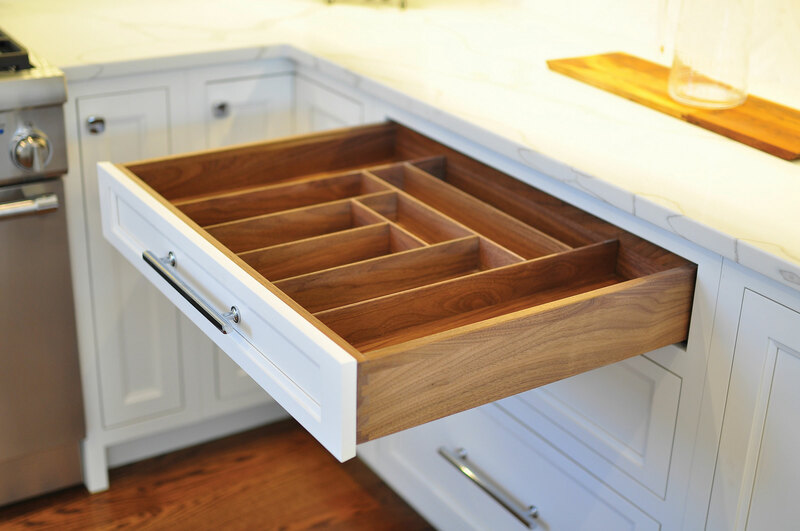 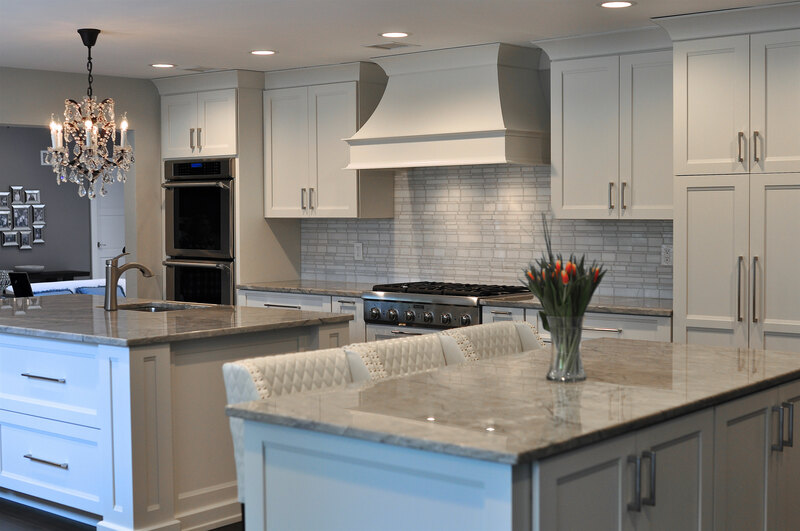 Available exclusively at Artisan Custom Cabinetry at Builders’ General Long Branch location. 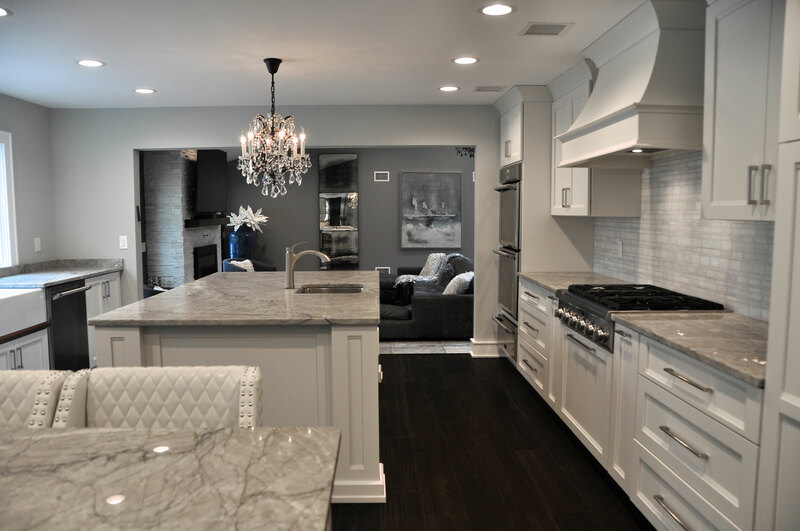 There you will be met by Britton McLennan and Joseph LaSpino, for a comprehensive complimentary design session. 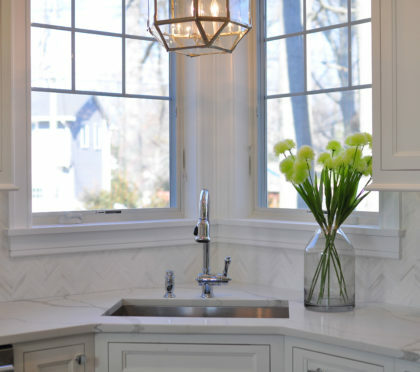 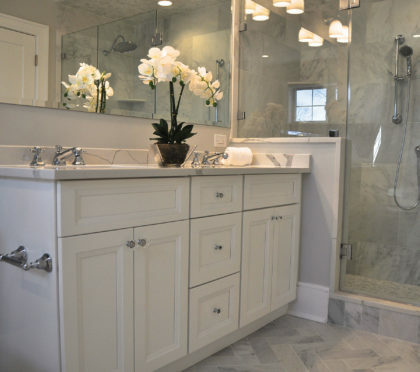 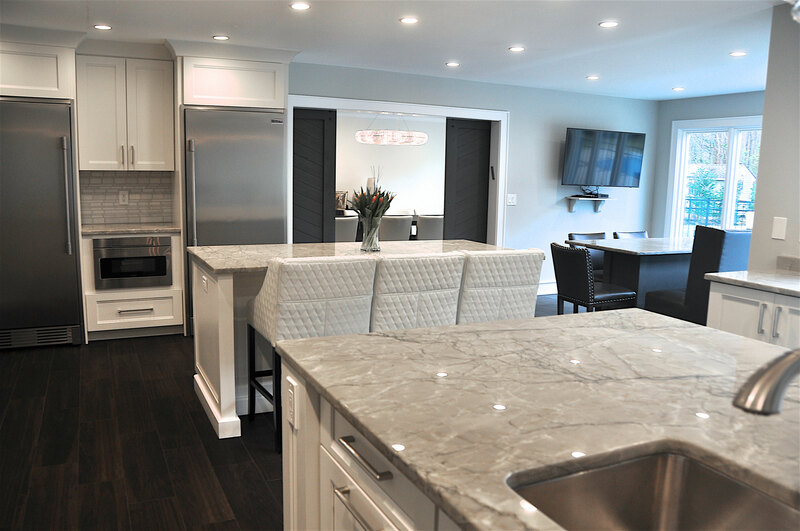 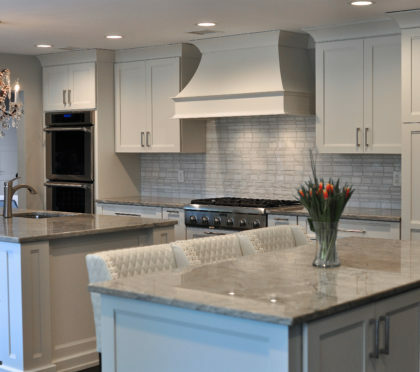 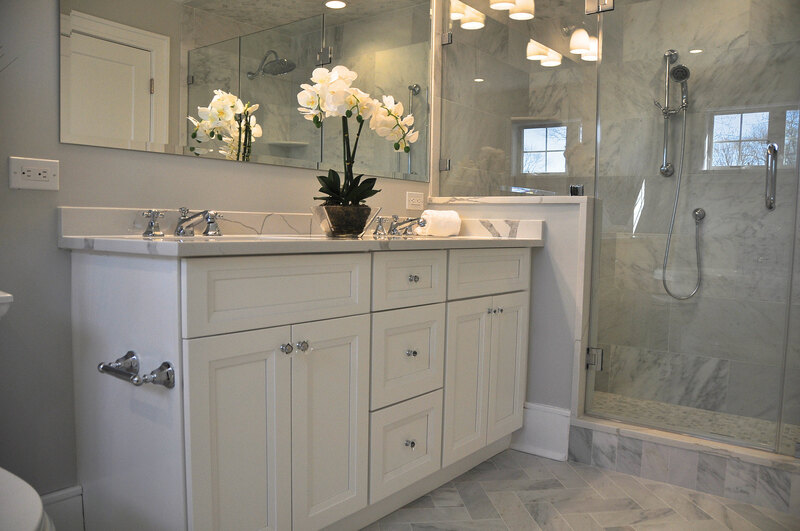 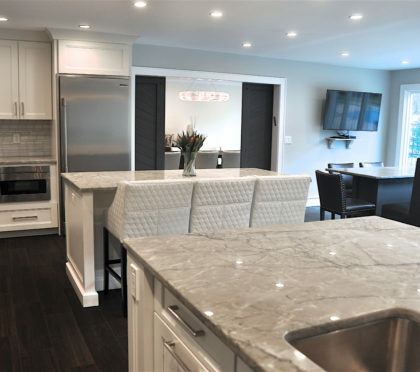 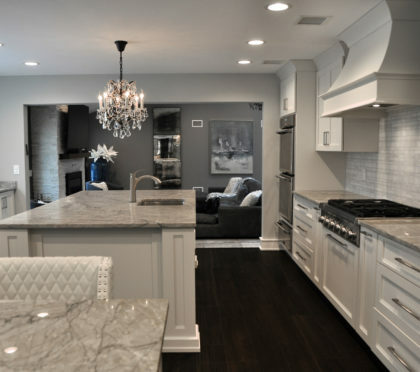 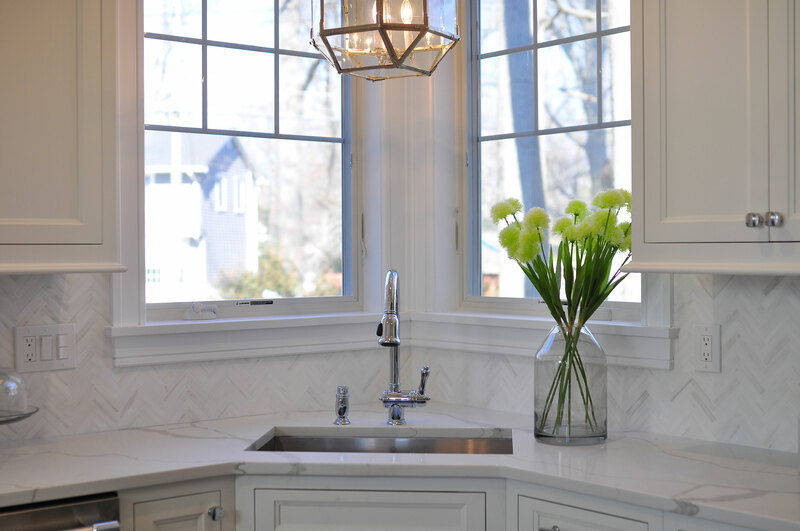 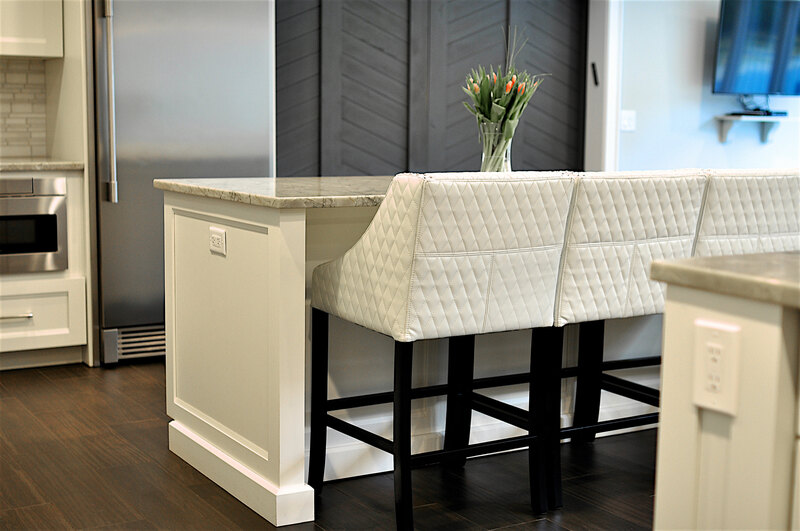 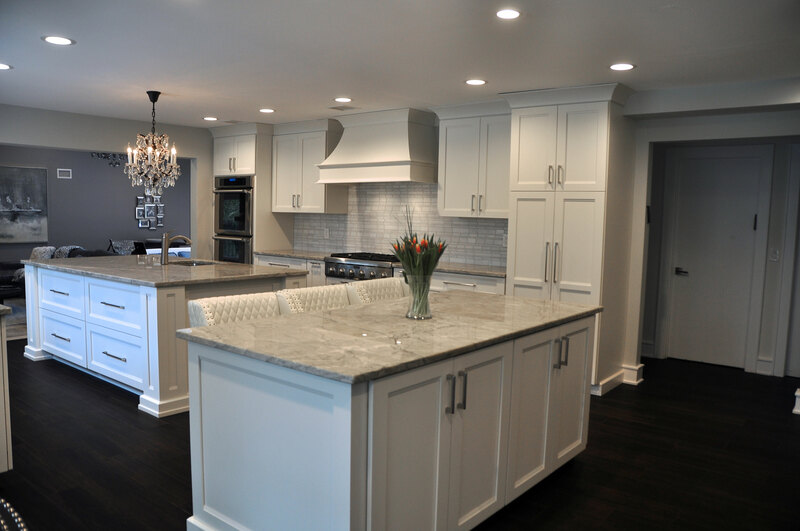 Joe and Britton have helped hundreds of area homeowners and builders to create truly custom kitchens and baths. 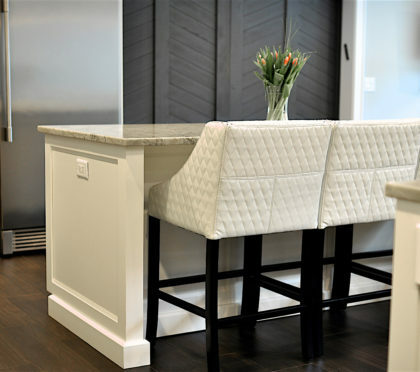 They have been celebrated for their fashionable aesthetic in helping with the many choices, products and options available. 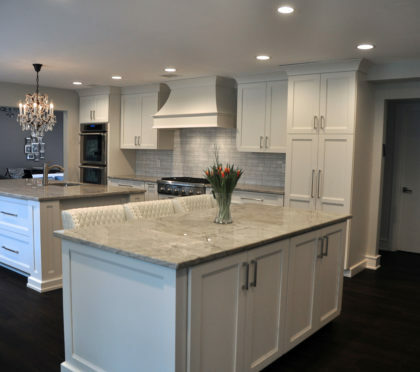 Your taste and input is truly respected but in many cases, their knowledge, skill and eye for design can expertly guide you to an exceptional, show stopping result.